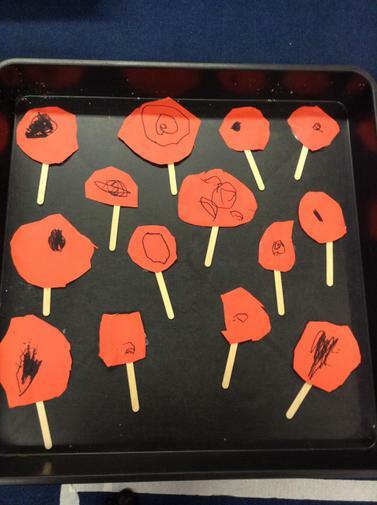 We developed our listening skills and knowledge by talking about Remembrance Day. 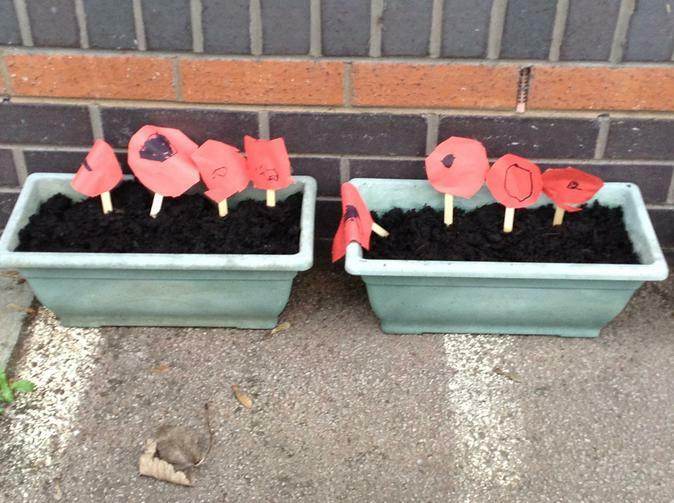 We watched a short clip about what happened in the War and why we remember fallen soldiers, and what they did for our county. 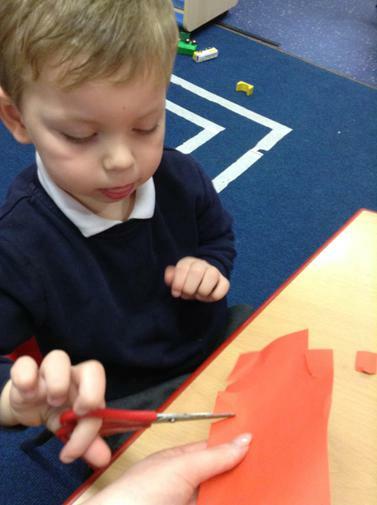 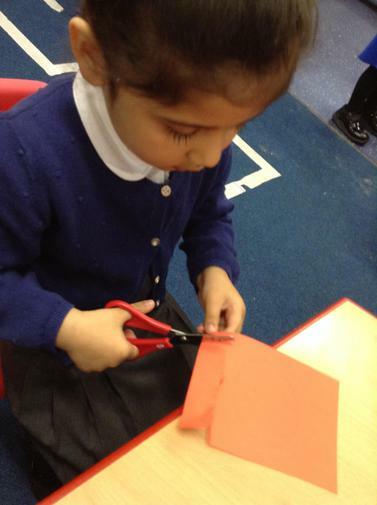 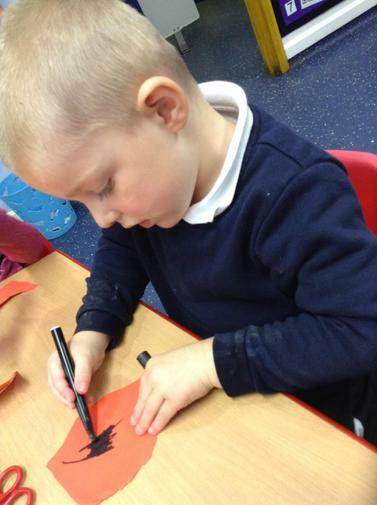 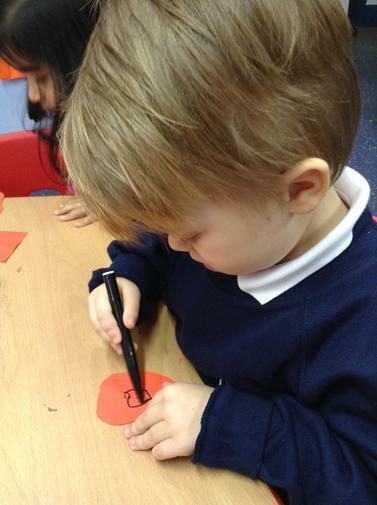 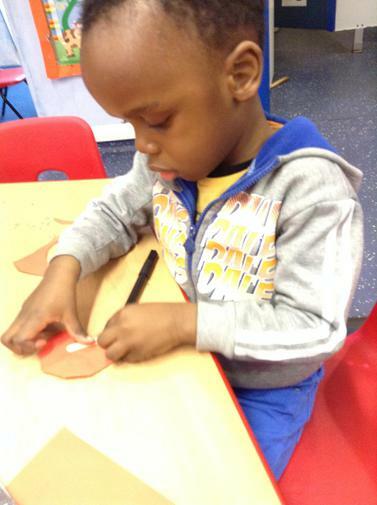 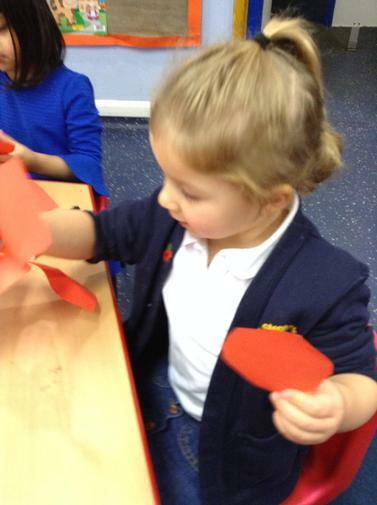 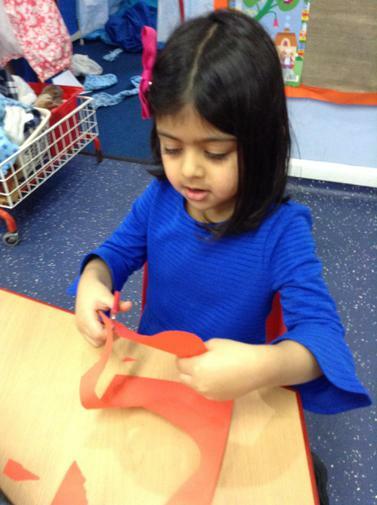 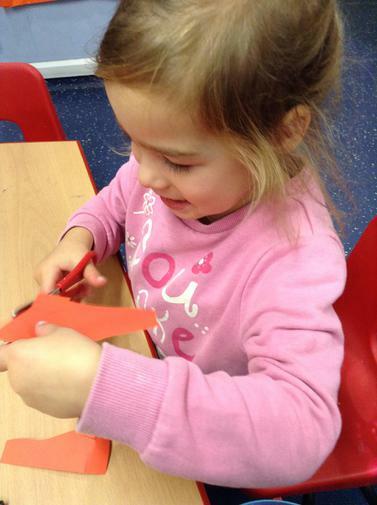 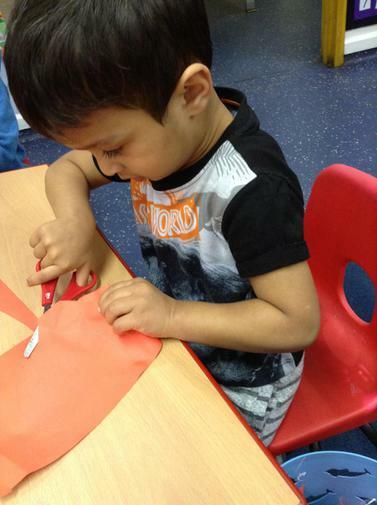 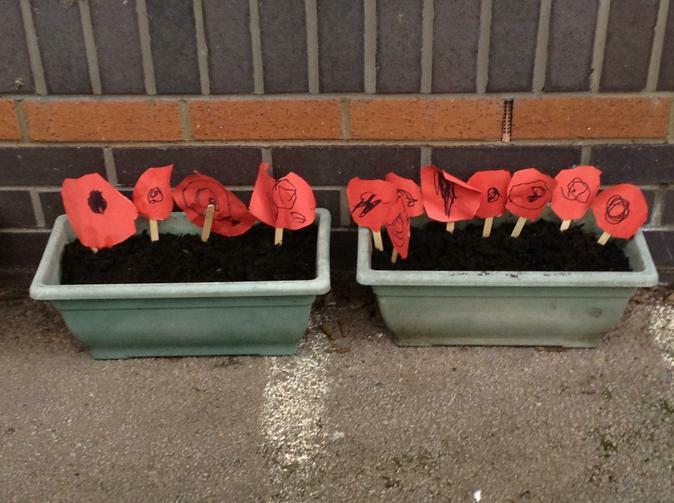 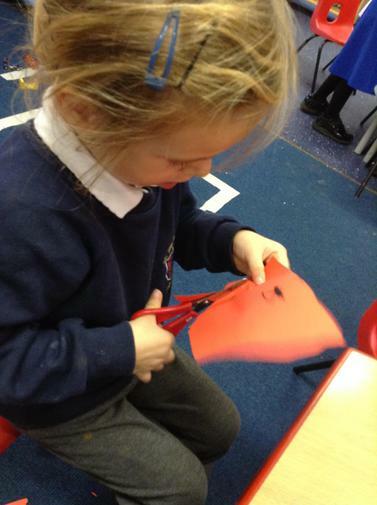 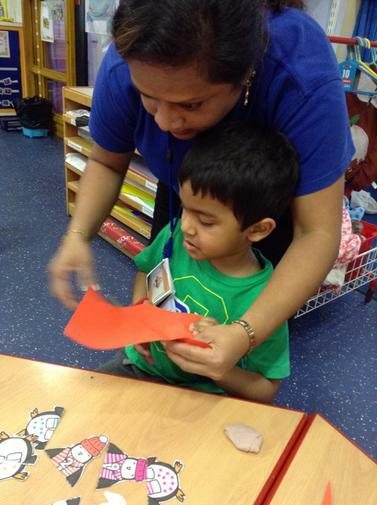 As a sign of respect we all made a poppy to put in our nursery garden.